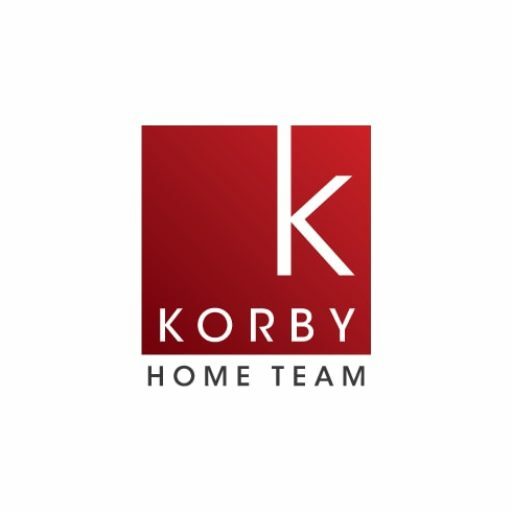 Remodeled 4BR 1-3/4BA in a small town. Great school district. New kitchen with new oak cabinets, granite countertops, new paint throughout the 2 levels, new carpeting and refinished oak/maple floors. New roof 2018. This home is a must see!